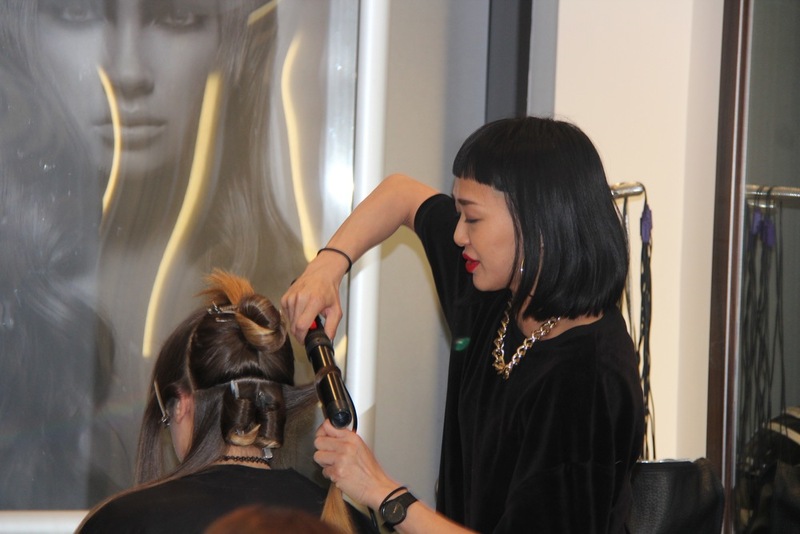 In their luxurious salon in Spring Gardens, Manchester, top stylists Paul & Mai top stylists Paul and Mai taught the students how to design hair styles fit for any prom princess! 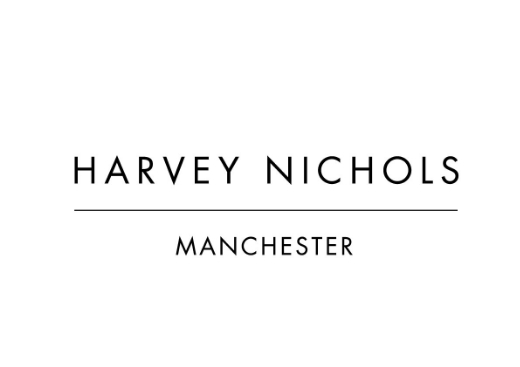 Harvey Nichols Manchester was the location for the beauty masterclasses. Students were taught prom-perfect make-up tips and techniques from top make-up brands Cover FX and Benefit. 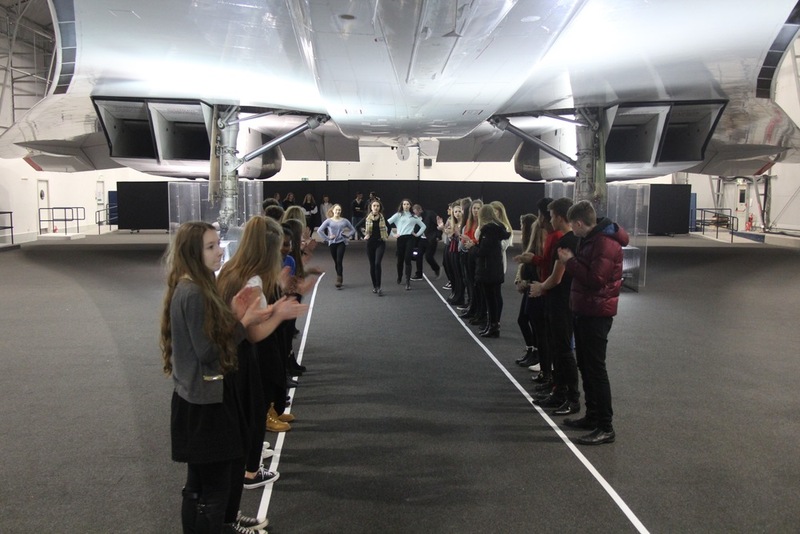 The Runway Visitor Centre was the venue for the choreography & modelling classes. Models got the opportunity to see the scale of the venue and try their hand at catwalk teqnigue with Lauren from Boss Models Manchester and Anne Finnegan, Runway on the Runway's Choreography expert. 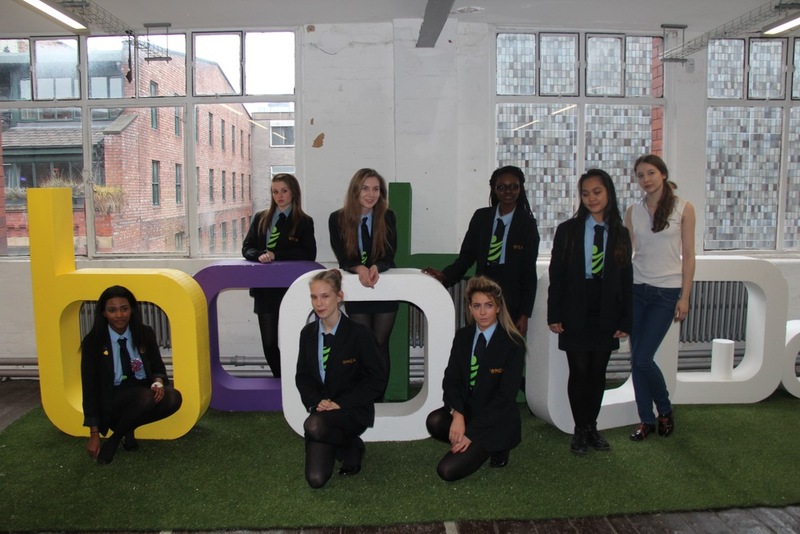 The students from Manchester Enterprise Academy were lucky enough to be invited to Boohoo HQ in the centre of Manchester where they got to see the first-hand the inner - workings of a top fashion house. The students were then styled by their own in-house styling team and got to try out the Boohoo catwalk.